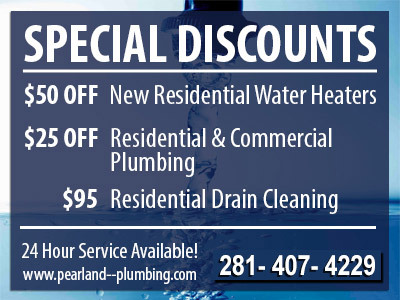 For all your water pipe-related needs including leak repair, copper re-piping, and pipe repairs you can rely on the fast response and professional expertise you receive from our team for Houston plumbing repair. 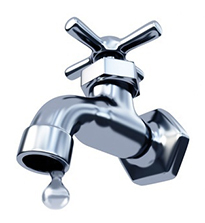 When you are in need of a leak repair, our technicians can diagnose the source and work quickly to provide the best solution for your needs. 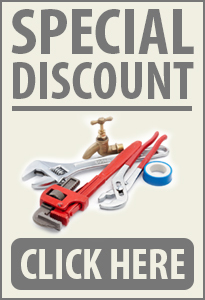 As for repairs, will be able to show you a choice of possible solutions, and give you the best quote around!